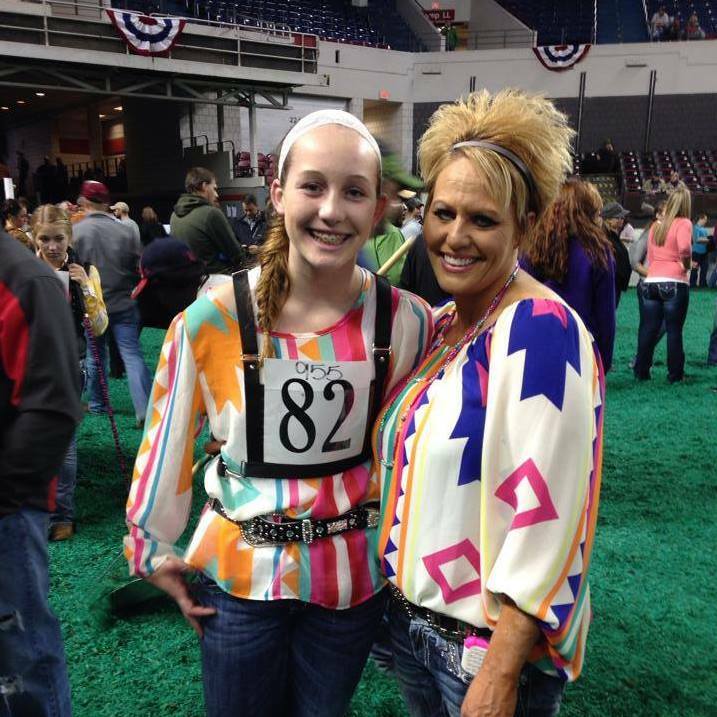 Macey Goretska celebrating after being selected Reserve Grand Champion At Iowa State Fair! 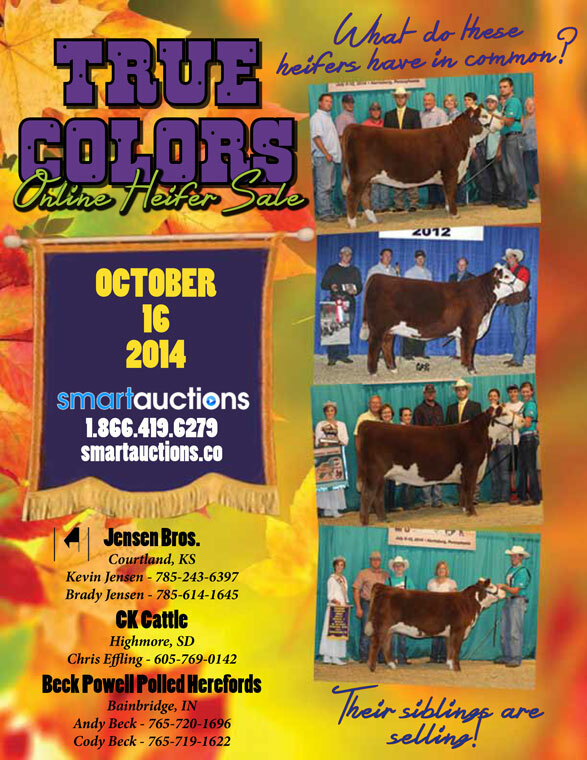 Good luck on at the Sale of Champions tomorrow! 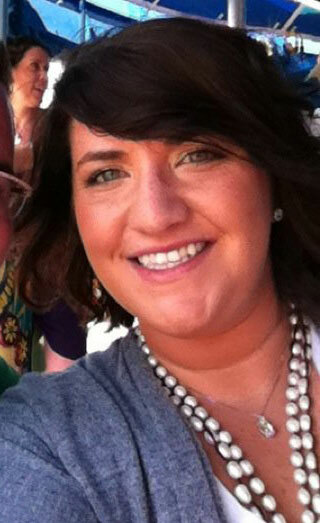 We want to send a huge happy birthday message to Chelsea Evans! Enjoy your day!! 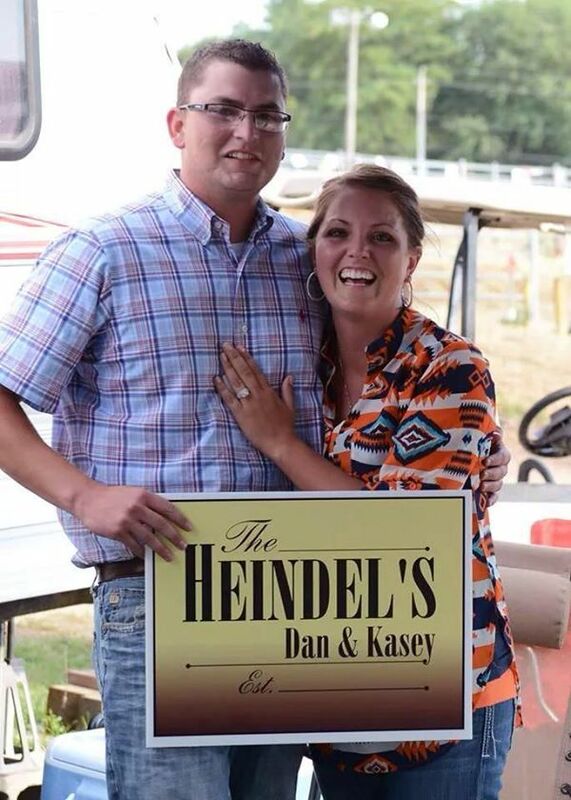 Congratulations to Dan Heindel and Kasey Herman on their engagement! Relax Today Luke, It’s Your Birthday! Happy, HAPPY BIRTHDAY Luke from The Pulse and Sullivan Supply! 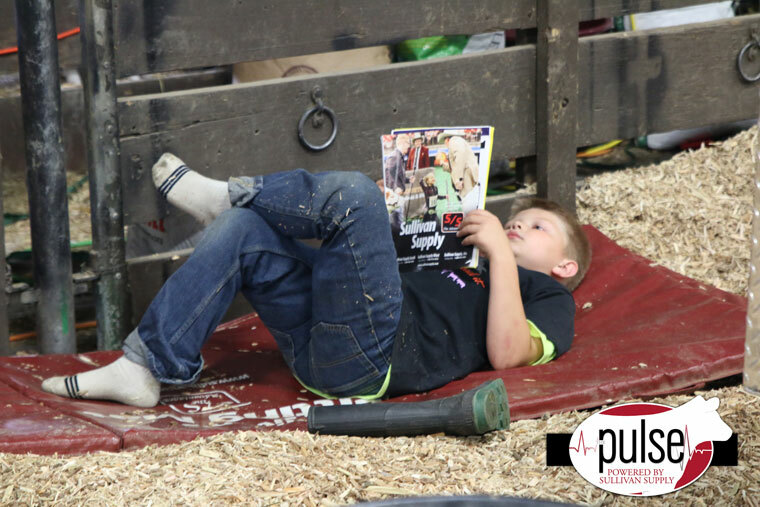 Relax today … you deserve it after a great job and a long run covering the State Fairs at Ohio, Indiana, Illinois and Iowa for The Pulse. Enjoy! Happy Birthday Miss Kennedy Core! Happy Birthday, Kennedy Core! A great throwback picture of Kennedy (on the right) pictured with her sister Bailey (on the left). 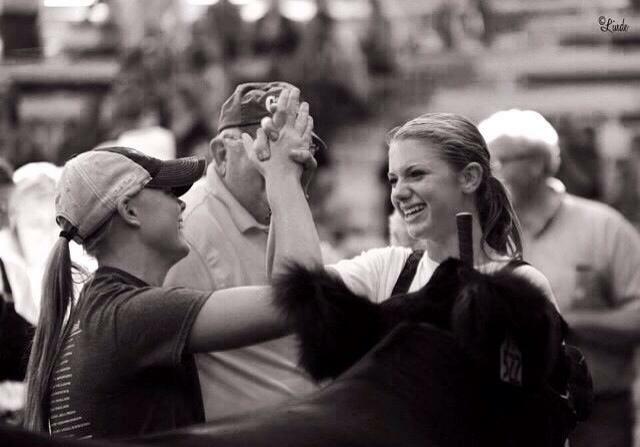 And congratulations on a great Iowa State Fair … Fourth Overall Market Steer! Have you received your catalog? If you haven’t received your catalog in the mail and you live in the South, email us at sullivan@hillsboro.net. 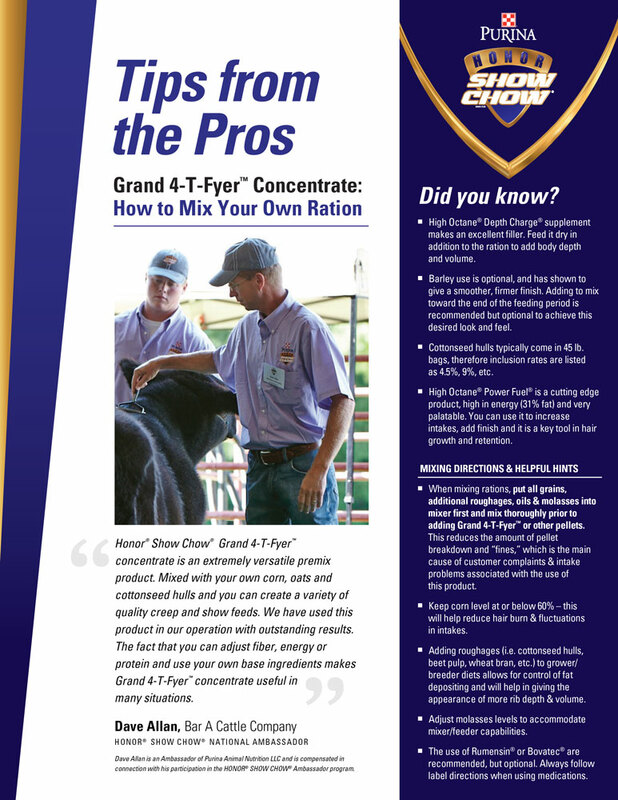 If you live in the midwest and need a catalog, email us at sales@sullivansupply.com. 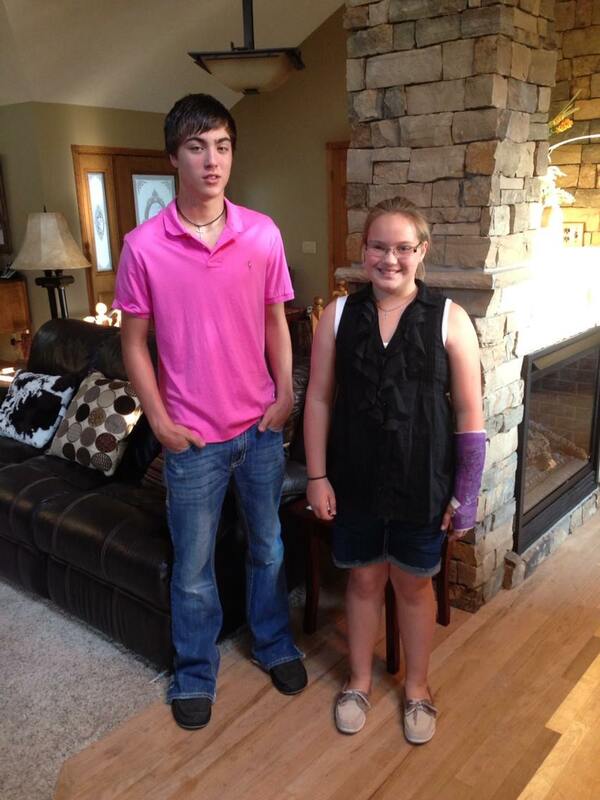 Today is Jesse Hoblyn’s last year of high school and Jami Hoblyn’s last year of elementary school!! Good luck on your 2014-2015 school year!!! Don’t forget to wish Shannon Farmer a very happy birthday! !